"Expert conservatory installation and repair"
which are needed to ensure the structure continues to provide the same warmth and comfort for the future. For period properties it can be highly important to restore the conservatory's windows to the same previous standard and not to remove from the current period design. If you are looking to repair your period conservatory it is important to get a professional, as a poor installation is more likely to cause damage to your conservatory in the long-term. A professional conservatory restoration can help reduce heating costs, increase security and help to ensure your conservatory is there for generations to come. If you find you are needing to get your conservatory repaired it is important to ensure that an expert completes the repair as they will ensure your conservatory will last. 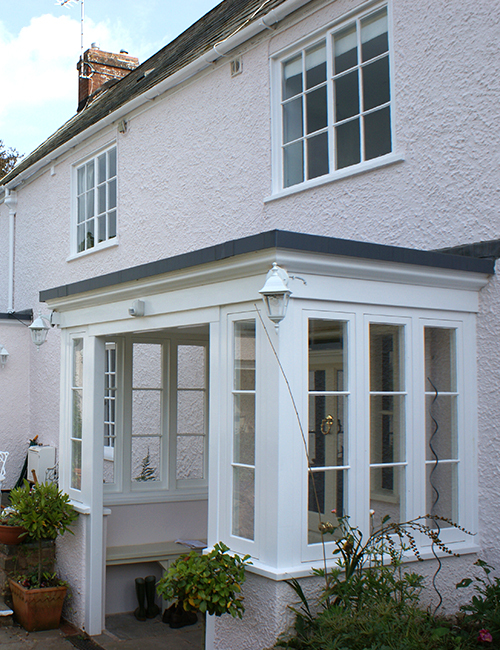 Our professionals offer conservatory repairs for all the common issues, such as leaking roofs and damaged or broken guttering, as well as helping to fix any more complex issues you may have. from double glazing technology but you do not want to damage the period features of your home then using Crittall Windows to replace your previous single glazed windows may be the perfect solution for you. 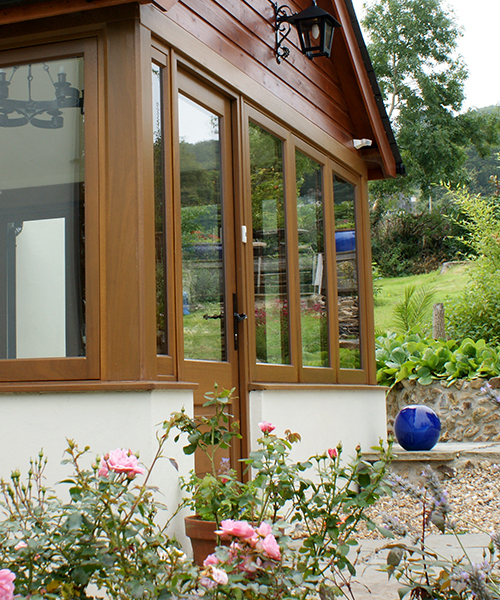 They use a narrow profile so they can caringly replace the single glazed windows, so you can have double glazed windows, which will help ensure better energy efficiency as well as helping to keep your conservatory at a amicable temperature. In addition Crittall Windows can offer multipoint locking, helping to ensure your conservatory is not an easy target for criminals. Crittall Windows offer various different features, including the possibility of adding Georgian bars into the design as well as being able to have single glazed windows if you wish rather than double glazed. This is the perfect solution for those looking for windows for their conservatories, but installing double glazing is just not possible. D & R Windows of Newton Poppleford in Devon can help if you are looking for Crittall Windows with a wide range of conservatory and window products.